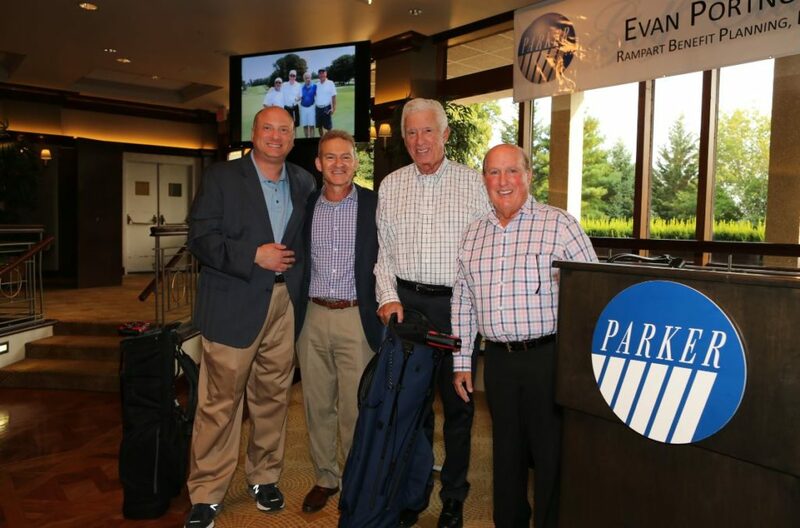 Parker Jewish Institute for Health Care and Rehabilitation welcomed over 140 golfers to their 26th Annual Golf Classic at the Glen Oaks Club, Old Westbury, on Monday, Aug. 6. The fundraiser’s honoree was Evan Portnoy, president of Rampart Benefit Planning, which provides benefit programs for Parker’s employees. His division is a part of Rampart Insurance Services, which specialize in property and casualty coverage, employee benefits, life insurance, disability and long-term care coverage. After a day on the links, Michael N. Rosenblut, Parker president and CEO, welcomed the dinner guests. He thanked Evan Portnoy for the outstanding programs he provides for Parker staff. He also thanked Stanley Morris, Chairman of Rampart, a longtime Parker vendor and donor, and chairman of the 2018 Golf Classic. “Rampart has joined with many other corporate partners whose kindness helps enrich our programs and enhance our facilities,” he said. Rosenblut recognized Parker’s Board Chairman Peter Seideman, and the other board members, for helping make the event a huge success. Rosenblut addressed the 200 guests at the event’s dinner. “The needs of our senior population—the nation’s largest—makes your support more critical than ever. 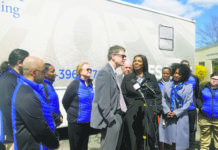 They might be at Parker’s facility for sub-acute care, short-term rehabilitation, social adult day care, home health care, hospice or our on-site dialysis clinic, Queens-Long Island Renal Institute. Perhaps they’re served by our medical transport division, Lakeville Ambulette, or AgeWell New York, our managed long-term care plan. 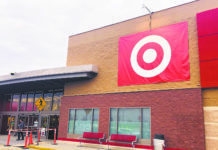 Your generosity helps improve the quality of life for the many hundreds of people we serve each day,” he said. Parker Jewish Institute, conveniently located at the Queens-Nassau County border in New Hyde Park, is a leading provider of short term rehabilitation and long-term care. At the forefront of innovation in patient-centered health care and new technology, the Institute is also a leader in teaching and geriatric research. Parker Jewish Institute features round-the-clock clinical teams, and is nationally renowned as a skilled nursing facility, as well as a provider of community-based health care, encompassing Social Adult Day Care, Home Health Care and a Hospice Program.